The 29th Essex Country Show here at Barleylands this month is set to turn frosty with appearances from the beautiful Snow Sisters who’ll be getting the crowds singing along to some very familiar tunes! Audience participation will be required and with a sprinkling of icy magic, the siblings will be encouraging visitors of all ages to belt out the family favourites. 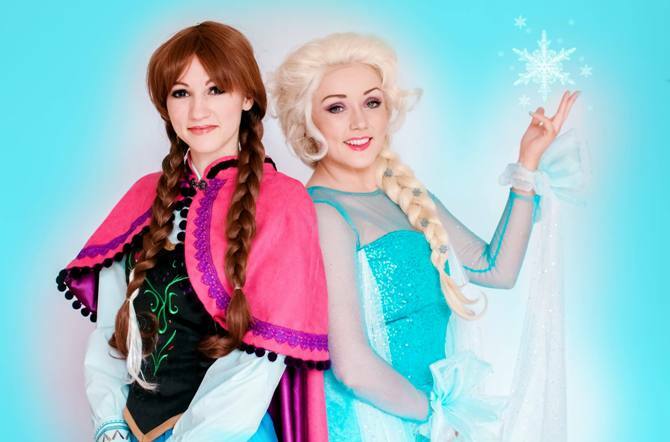 It’s the Snow Sisters’ first appearance at the Essex Country Show and the show organisers are sure they will be one of the biggest draws for their youngest visitors. The sisters are hoping to be able to meet their fans for photographs too. Celebrating the best of rural Essex, past and present, the Essex Country Show brings together the very best arena events, demonstrations, attractions and exhibitions. This year also sees jousting, motorcycle displays from Britain’s Got Talent runners up Bolddog Lings, crafts from yesteryear and traditional funfair rides.